If you have any questions or want to enquire about dates, use our form to contact Simon & Sally-Anne Airey or see their website for more information. The 14km-long Piste des Cascades – the longest in the Alps – winds its gentle way down the valley until it ends beside a tiny bar on the outskirts of Sixt. And your chalet, a beautiful 1830s farmhouse that has been part of the community for years. Today it shines: no short cuts have been taken by warm generous hosts Sally-Anne and Simon (ex-Navy) who live in separate quarters so you can be as private as you like. Should you choose to be catered for, a lovely wood-burning stove is lit to welcome you home. The family’s three-course meals (plus aperitif, canapés and unlimited wine) are varied and delicious, there’s a private shuttle to the lifts, and transfers from Geneva and back. Two bright modern sofa’d rooms form the sitting area, one with board games, DVDs and French and English channels, the other with the roaring burner; beyond are the dining room and kitchen, and a hot tub under the stars. 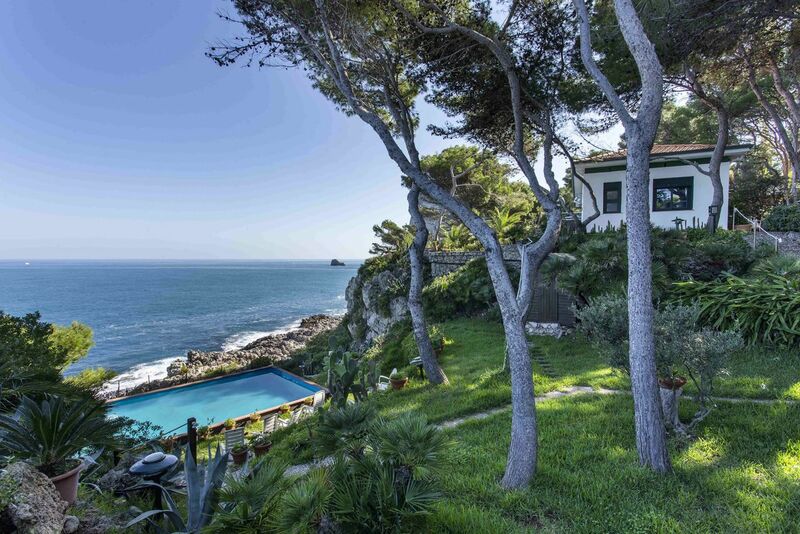 On the first floor are four warm, woody, clean-cut bedrooms, one with a sofabed for kids, two with glorious views, all with super bathrooms and heated floors. A brilliant bolthole for family and friends. What a gem!! La Cerisaise boasts an airy inviting atmosphere, comfortable furnishings, en-suite privacy, luxurious linens and ample amenities all in the spectacular setting of this lesser known part of the Alpes. We enjoyed cooking in the well stocked kitchen, afternoon dips in the relaxing hot tub, meals on the deck, as well as endless excursions, all accessible from the house. Owners Sally-Anne and Simon are ever so accommodating and yet the epitome of discretion, the perfect hosts. We absolutely loved our stay at this immaculately kept home and highly recommend for family holidays! Sixt Fer à Cheval is classified as one of 'the most beautiful villages in France'. It's one of only 5 villages in the Alps to hold that title. Sixt is one of the 5 resort villages of the Grand Massif, the 4th largest linked ski domain in France. Perhaps the area's best kept secret, it's the place to stay if you're looking for peace and outstanding natural beauty as well as world-class skiing. 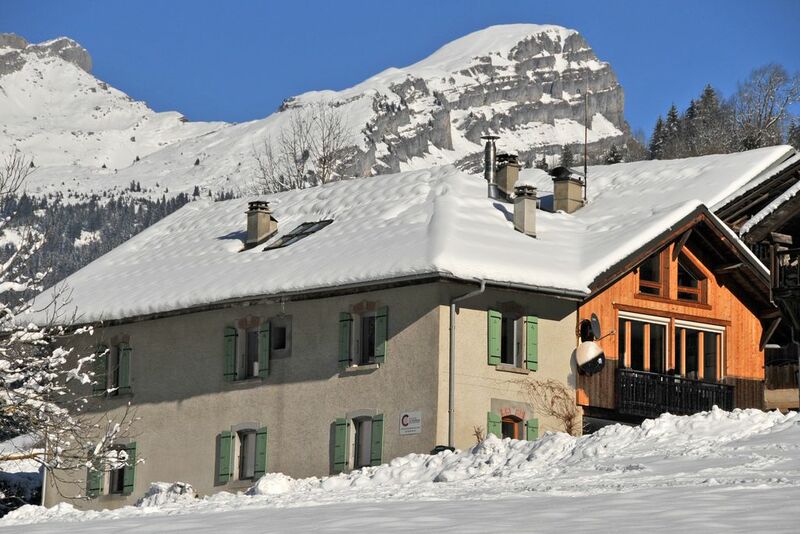 The chalet is just a few minutes walk (or ski) from the winter ski slopes, and in summer a huge range of walking and biking trails begin on the doorstep - a number of circuits are possible, via mountain refuge huts for refreshment or an overnight stay. The historic village centre, with the River Giffre running through it, is close by. Visit the 13th century church, cross-country ski along the river bank or embark on a thrilling rafting trip. Afterwards, relax at the auberge or a riverside bar. Sixt has been a magnet for alpine and winter sports enthusiasts for over 150 years and was popular with the early British pioneers of alpinism. It has its own company of high mountain guides, founded in 1865.